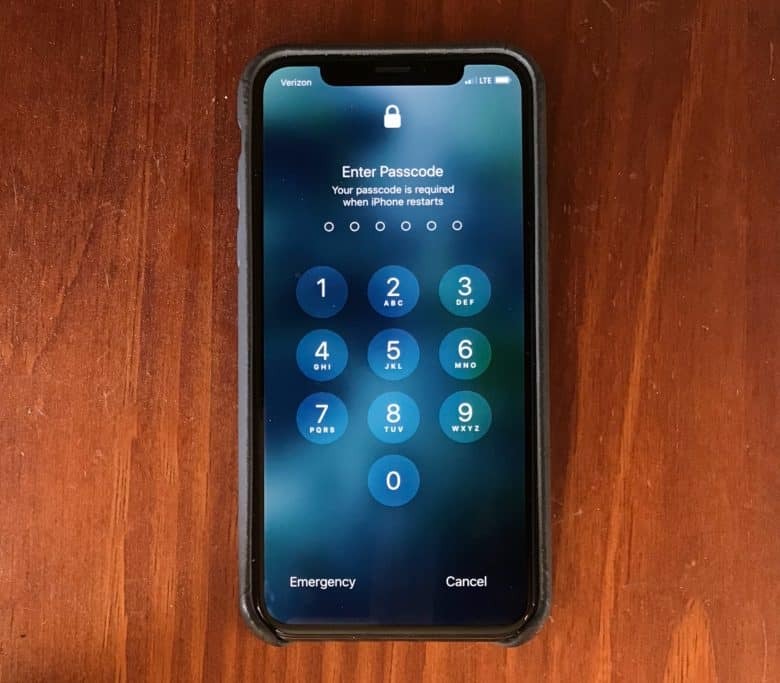 Apple and a company that sells an iPhone unlocking tool are in a back-and-forth battle over your privacy. 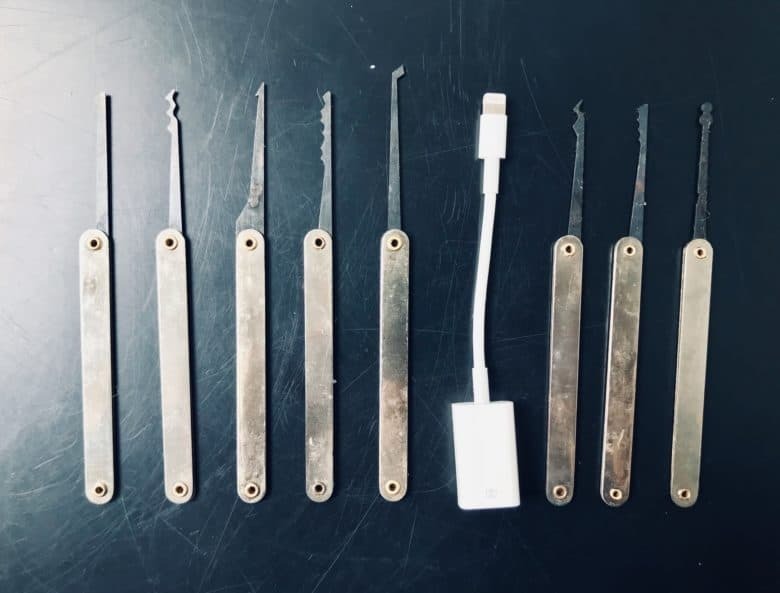 Apple put a feature in the first iOS 12 beta designed specifically to thwart iPhone unlocking tools that use the Lightning port to get access to the device. But Grayshift, maker of a prominent unlocking tool, says it already has a workaround. This is good news for the many law enforcement agencies around the U.S. who’ve invested in Grayshift’s GrayKey unlocker. 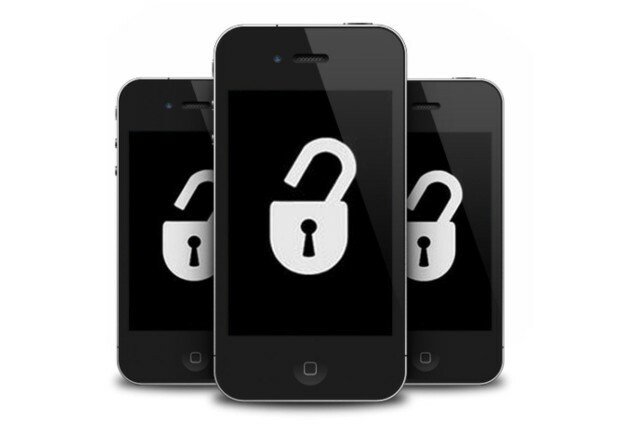 It’s not so good for anyone who wants to be sure their iPhone can’t be hacked. 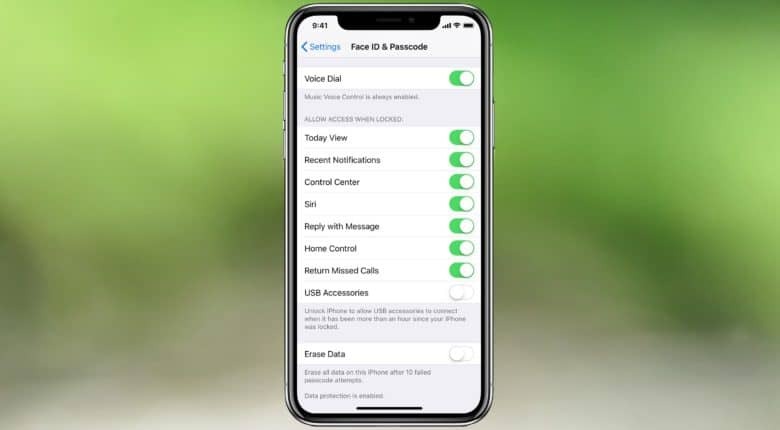 Unlocking tools that quickly enter thousands of passcodes though the Lightning port can be blocked out with iOS 12. 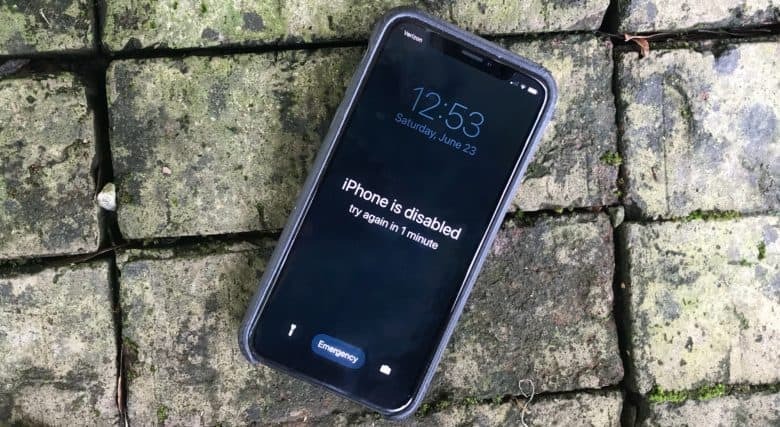 The just-released beta of iOS 12 can be set to partially deactivate the Lightning port after an iPhone hasn’t been used for an hour. This is a clear attempt to make useless the unlocking tools employed by law enforcement. 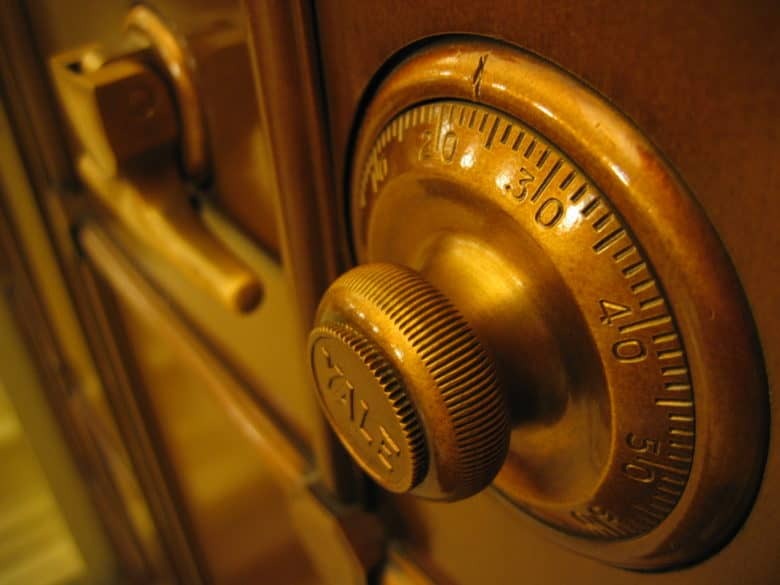 Police across the country are purchasing a tool called GrayKey. When hooked to an iPhone’s Lightning port, this swiftly enters thousands of passcodes until the correct one is reached. Deactivating the Lightning port would block its use.